Continental ContiTrac™ are manufactured to offer on-road performance, even on rugged off-road. 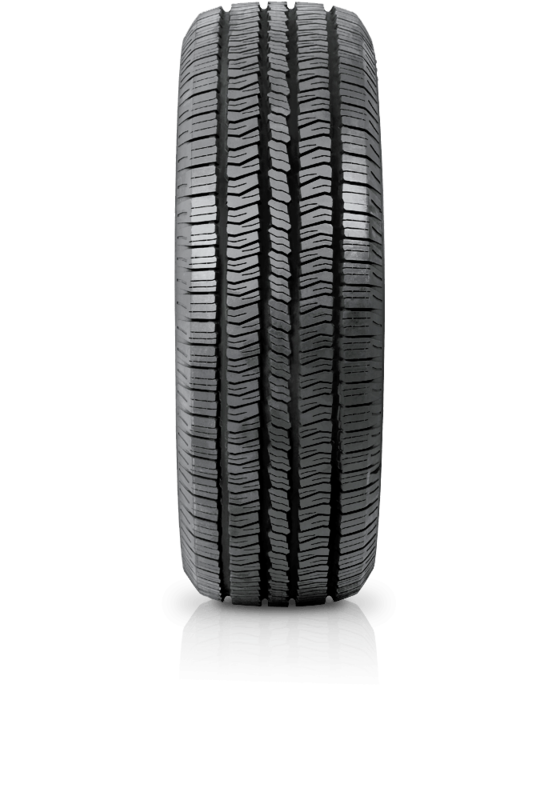 ContiTrac™ is a premium tyre providing driving comfort and safety. ContiTrac™ gives good handling and braking performance, protection against aquaplaning and minimal stone retention. With this tyre you'll get excellent traction, ride comfort and cornering stability.